Whether you’re a bowhunter or a target archer Glauber’s Sports has the bow sight accessories you need to improve your accuracy. From simple dot precision archery bow sights to adjustable fiber-optic bow sights, we can customize your bow and help bring your game to the next level. 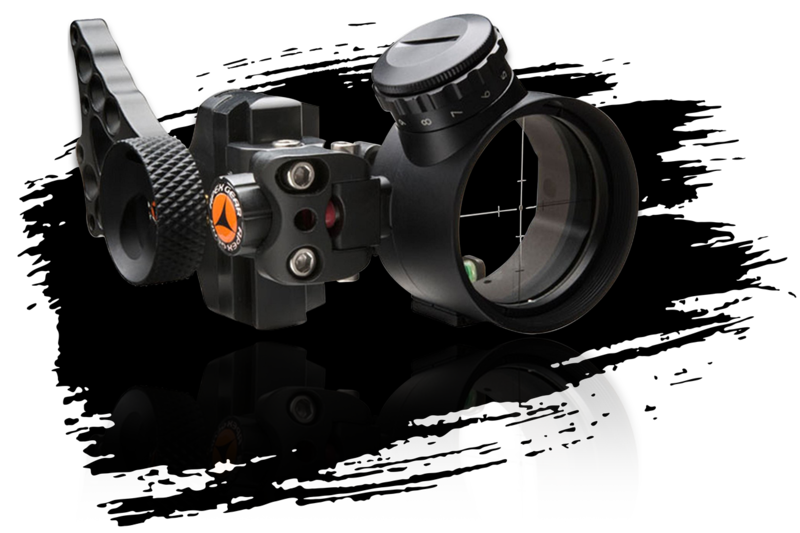 We carry all the best bow sights including Rocky Mountain Driver, Apex Gear, Axcel Sights, Black Gold Ascent Verdict and more. Choosing a quality bow sight is an important skill to hone for the newbie archer. Archery is a sport of accuracy, skill and finesse. The expert staff at Glauber’s Archery Pro Shop can help you find and mount the most suitable, quality bow sight for your compound bow. Selecting a quality bow sight begins with identifying your archery focus. Tournament shooting, bowhunting, and leisure shooting come with different needs for technology, distance, and ruggedness. The average distance you’ll need to consider for your new bow sight is affected by the type of archery you will be pursuing. Practice and skill difficulty differs between quality bow sights as well. What Type of Archery Will be Your Focus? What Average Distance Will Your Bow Sight Need? Where Will You Use Your Bow The Most? Glauber’s Archery Pro Shop has several types of Bow Sights available in multi-pin bow sights and single pin bow sights. Come by our shop in Carrollton, KY and check out the latest in Range Finding Sights too! 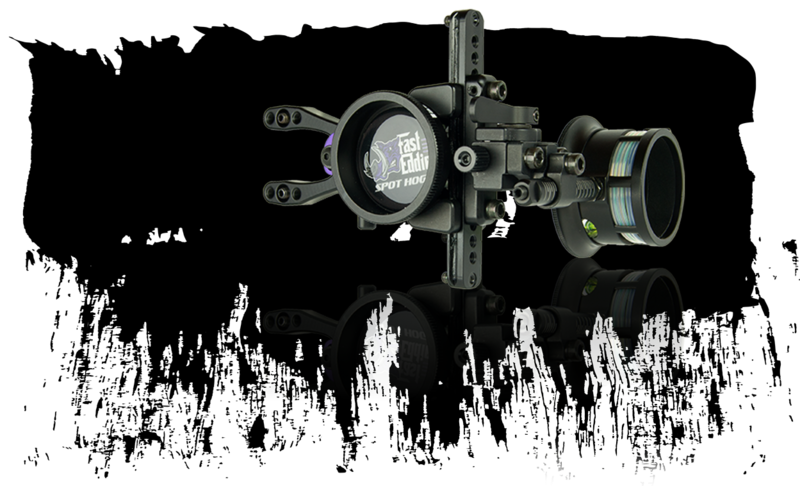 Depending on your needs, Glauber’s can help you choose the best bow sight that’s right for you.